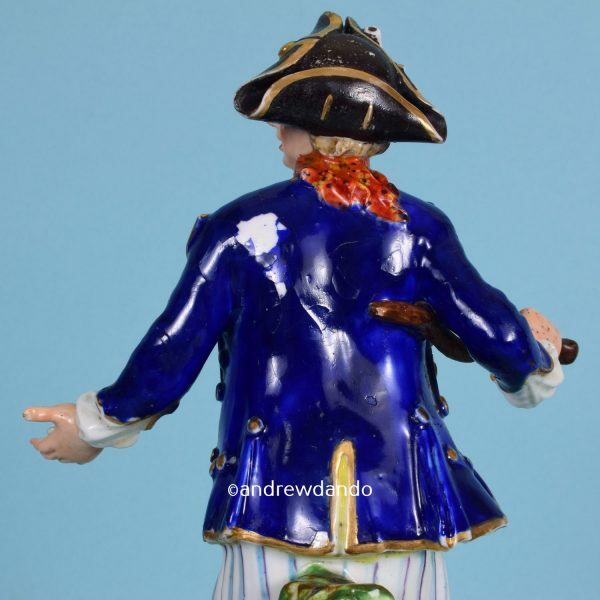 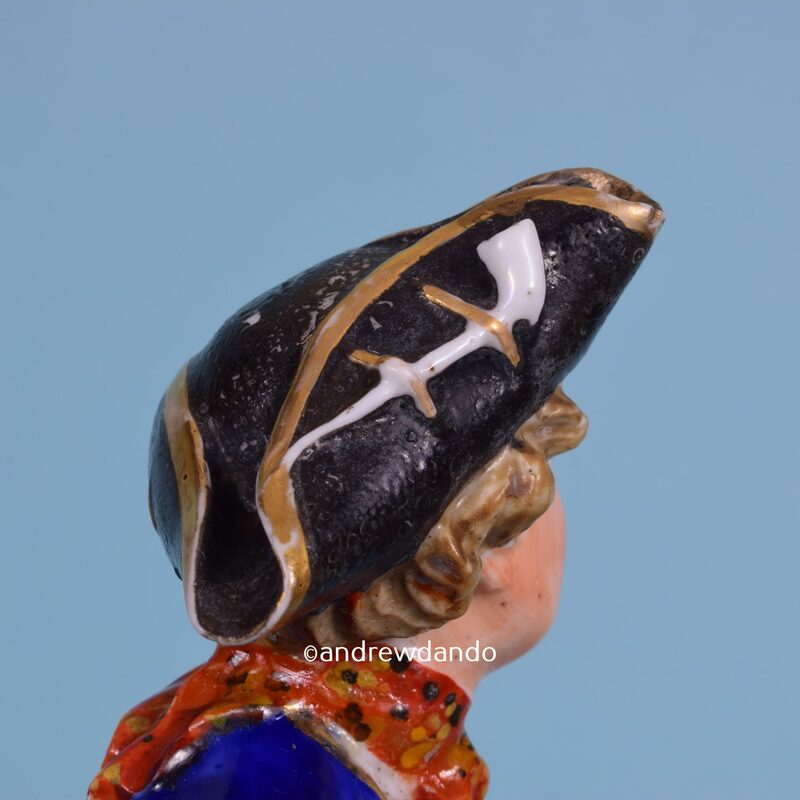 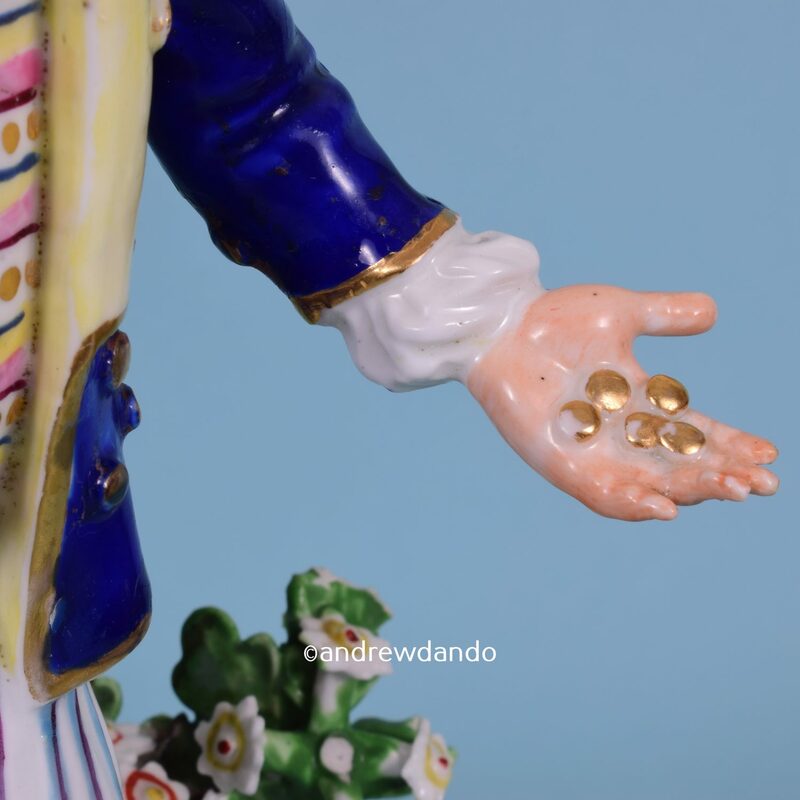 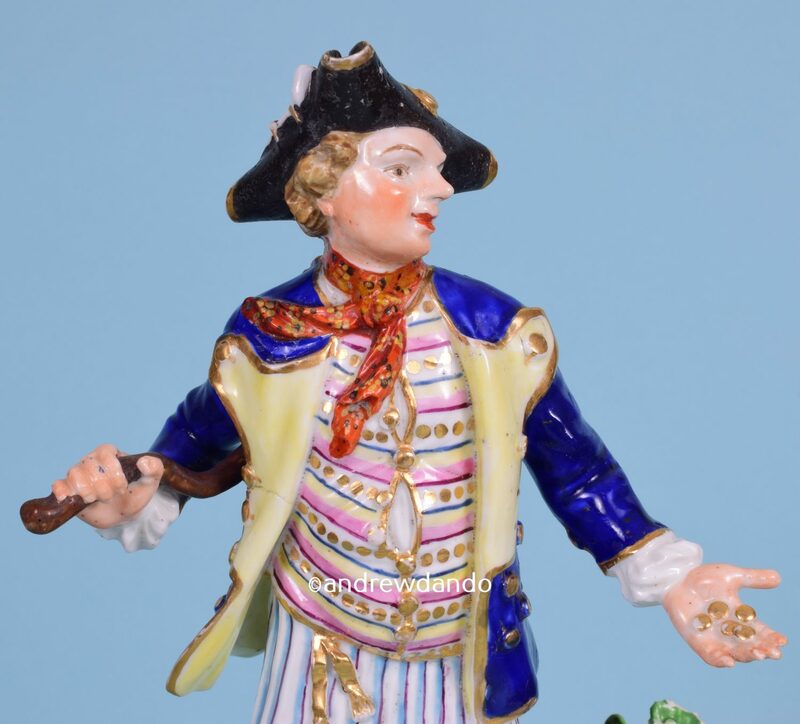 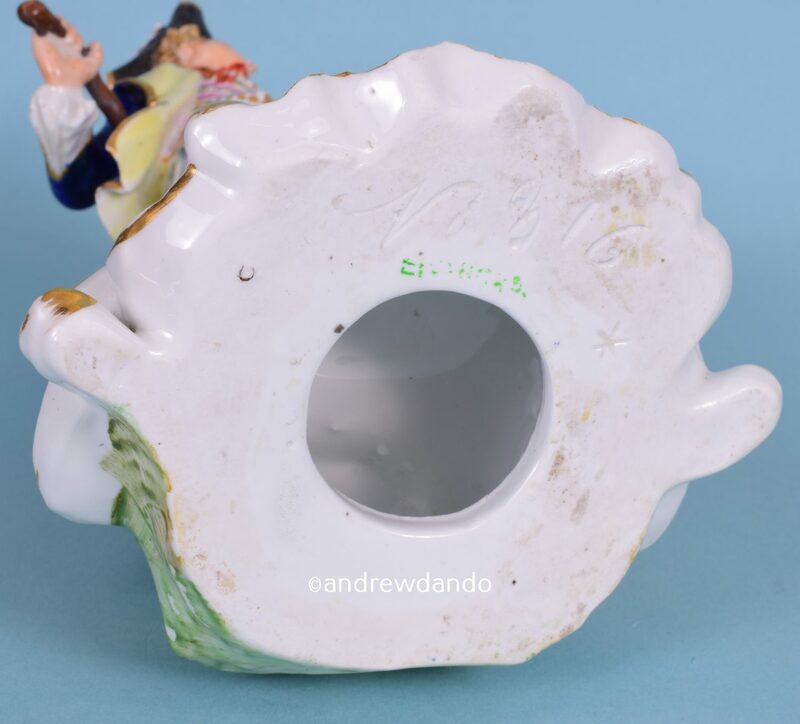 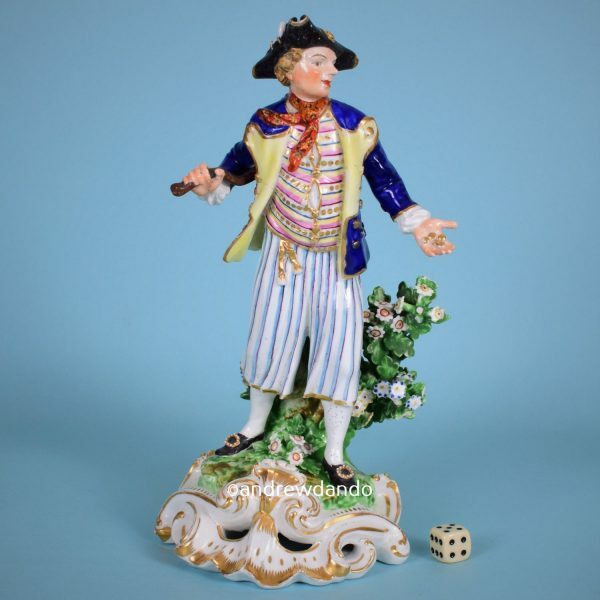 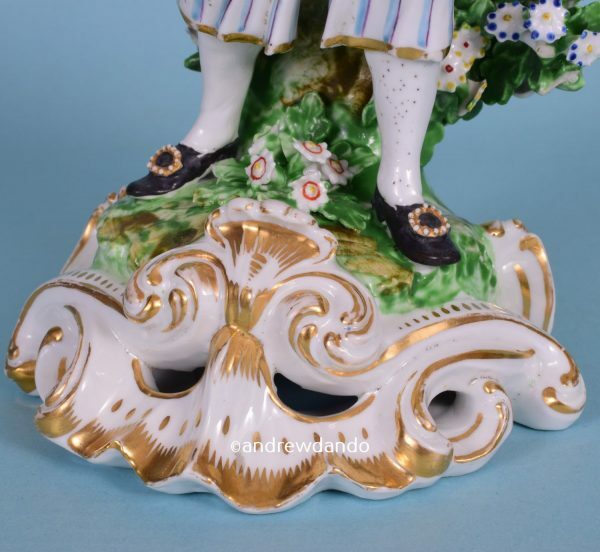 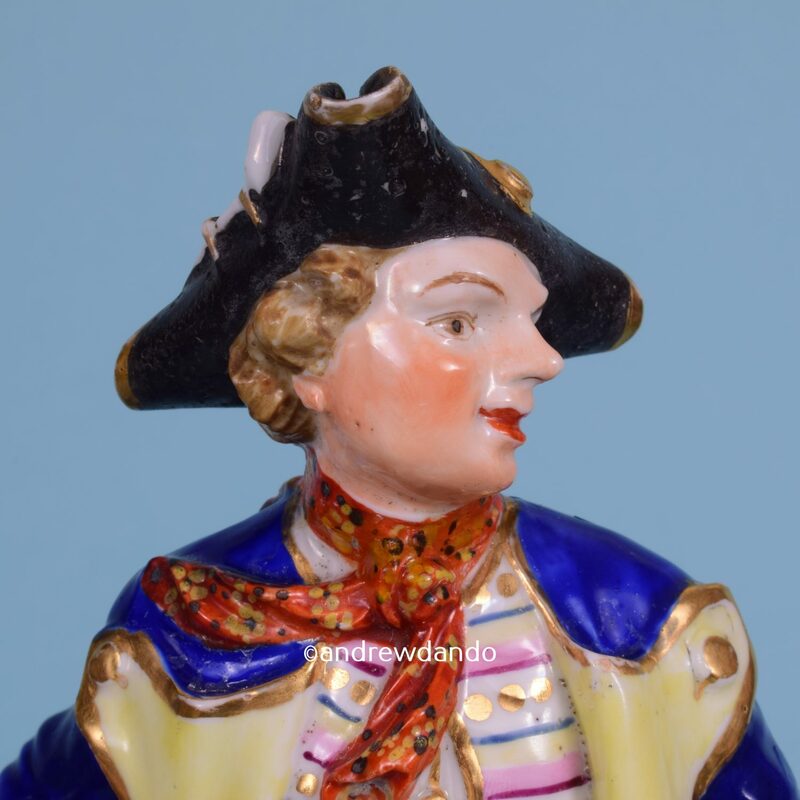 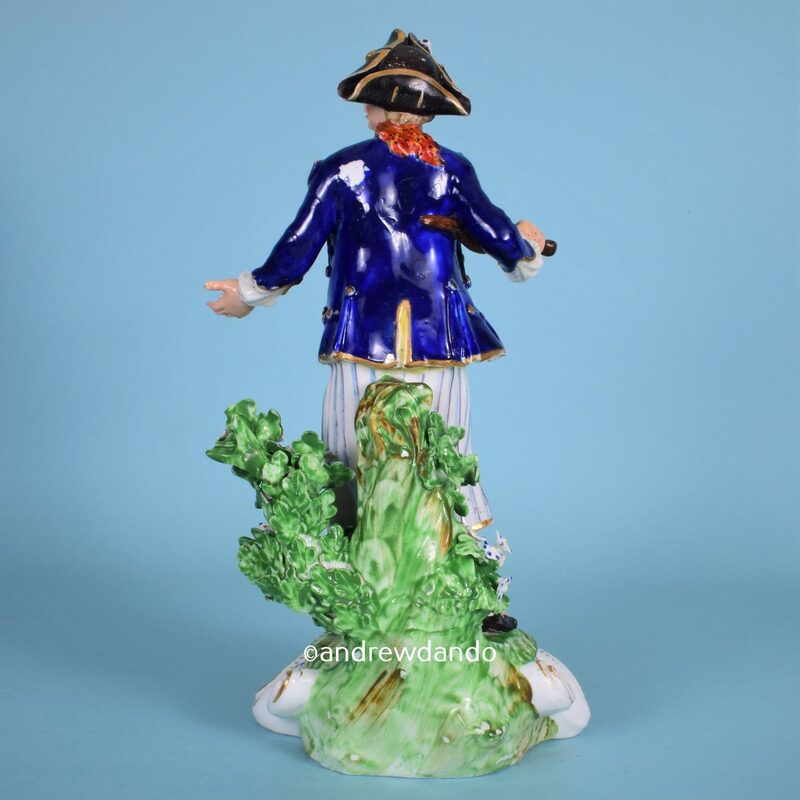 Late 18th century Derby porcelain figure of a sailor. 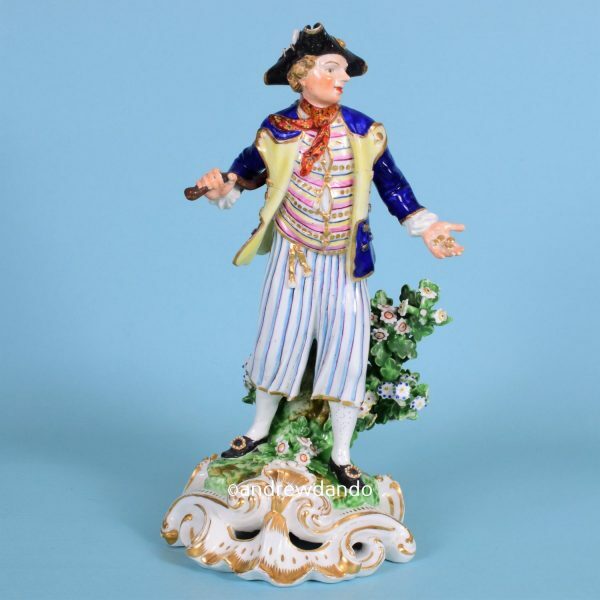 Probably depecting the actor Henry Woodward in Gray’s ballad, ‘The Farewell of Sweet William to Black Eyed Susan’. 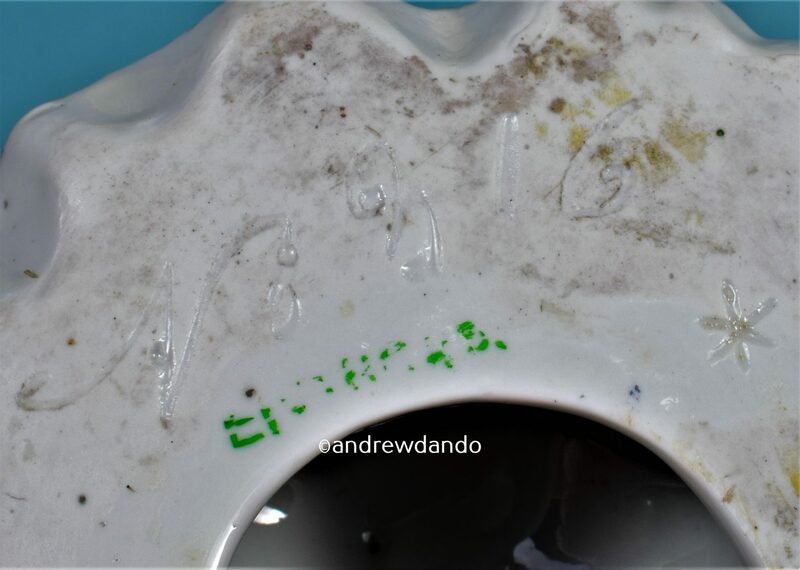 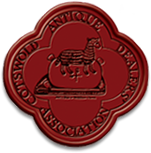 Condition: Restoration to neck. Flaking on jacket has been over painted and requires touching in.